This is new 2nd Edition of the book explaining more about the Performance is the achievement of set goals or objectives by an individual. Competencies are a set of abilities and personality traits required for superior performance, and hence, are known as the key to superior performance. 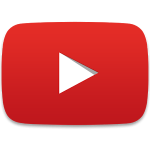 Competencies include both, competence as well as commitment, to do a particular job. 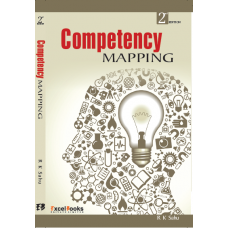 This book covers all the dimensions of competencies including developing a competency model for the organization, identification of competencies, assessment of competencies and application vis-à-vis inter-relation of competencies with other HR processes like recruitment, placement, training and development, performance management, career planning, succession planning, reward systems and job redesign. This book is a result of author`s vast experience in the areas of Human Resource Management and Development while working for more than 360 companies as Management Consultant and Trainer. 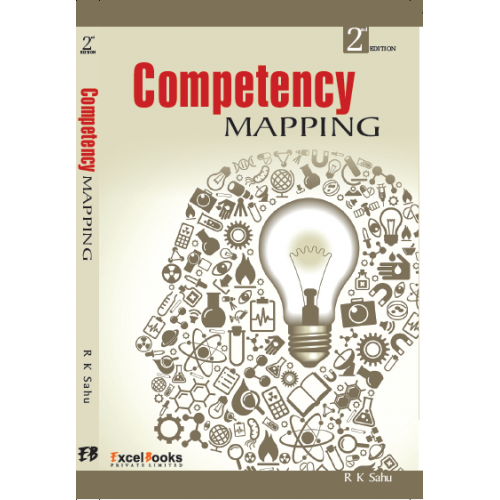 This is a complete resource book on Competency Mapping for HR Professionals and Consultants, Professors of Human Resource Development, Management students, Entrepreneurs, Trainers and all those individuals who want to understand the concept of Competency Mapping and implement it in their organizations.